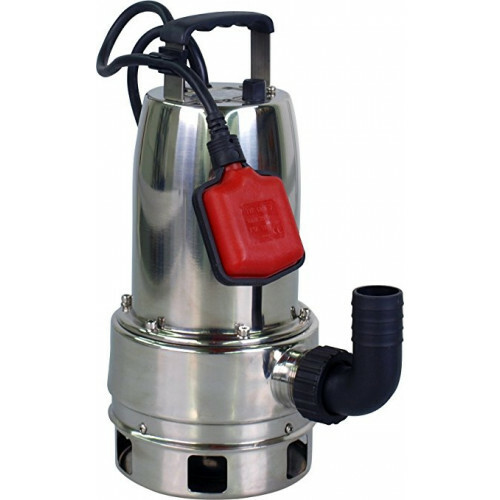 This stainless steel waste water submersible pump is excellent value for money. Aimed at regular consumers. 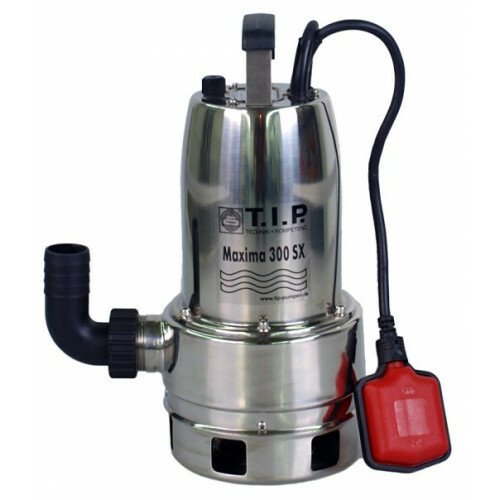 This submersible pump is a powerful waste water pump that can be used for processing large amount of waste water. The pump should have no problem draining pits, sewers and other waste water sources. 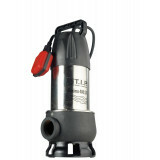 The pump processes water containing suspended solids of up to 30 mm. Float switch for automatically enabling/disabling the pump. Also suitable for manual use. Thermal overload protection. The pump automatically shuts down when overheating. 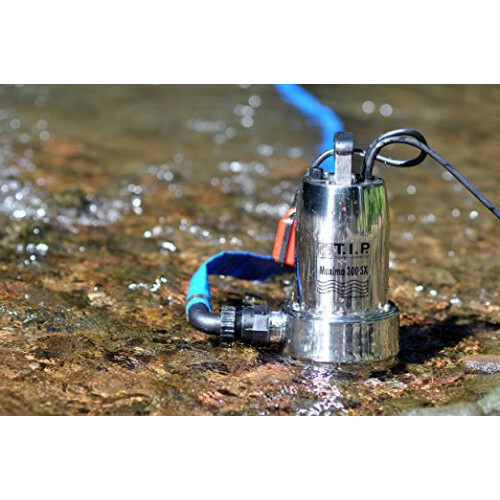 This pump has a float switch, which means it automatically switches on and off based on the water level. 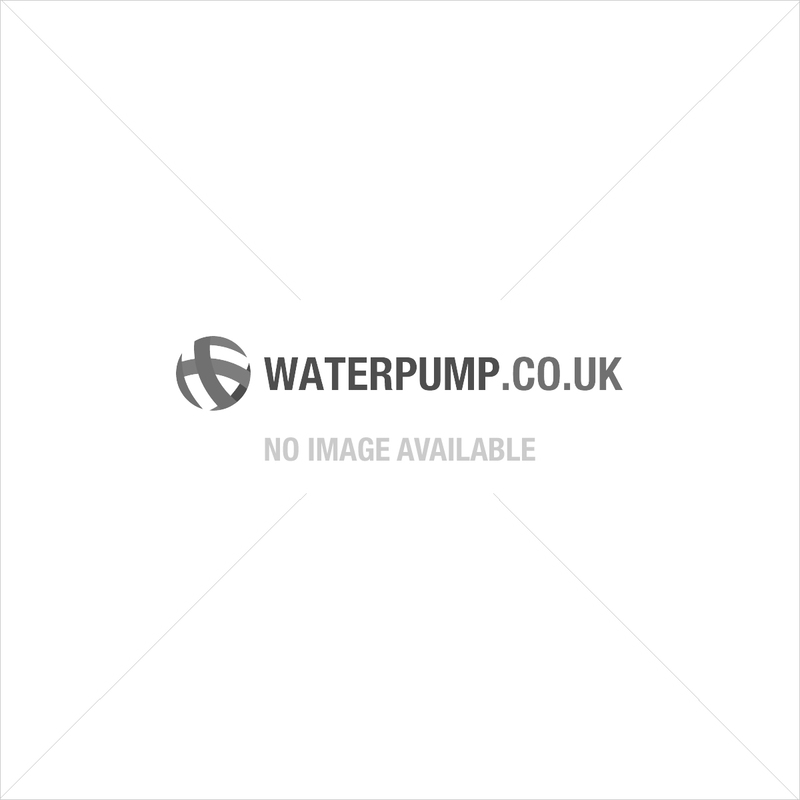 Are you looking for a pump that leaves less water / switches on automatically sooner? In that case, you should choose a submersible utility pump. Product package A pump with connection cable, two connection pieces, adapter and manual. fine pump and excellent service. delivery was also very fast! Super fast delivery. Excellent price/quality ratio. One negative is that the float switch didn't respond as expected. In the end I had to cover it with two pieces of foam. It now works as expected. the pump works great. Extremely fast! Delivery was also very fast. Nothing but praise from me. This is an excellent pump; high quality! The float switch can be easily cleaned without any additional tools, which is very convenient. Immediate got a person on the line and no stupid music tape! Subsequently ordered the pump and received it the next day. Great service and a fine product. Highly recommended! 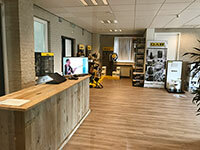 I can highly recommend Waterpompshop.nl! Ordered the Maxima 18000 Waste Water Pump, which was delivery very quickly. Pump works as expected. I mainly use it in drainage pits, where the pump operates several times per hour to keep groundwater below the designated level. 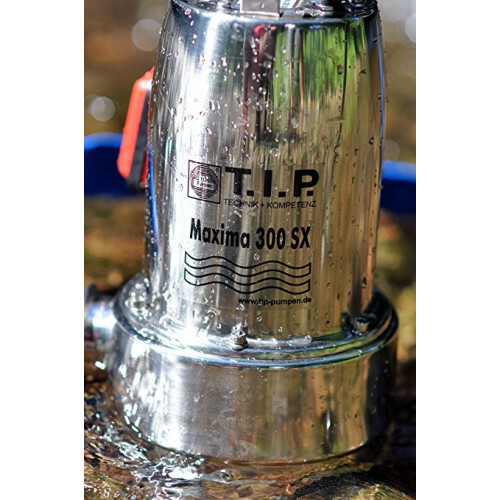 Ordered a Maxima 18000 Waste Water Submersible Pump for draining excessive waste water in a pond pit. Delivered on time and works as expected. Great pump, excellent water flow. Also great to see that this pump can process smaller pebbles. We use it to pump water from a reservoir to a sink. One negative is that the float switch isn't reliable. when the float switch goes up, you can hear the drop weight move, but the pump doesn't turn on. Consequence: flooding in the reservoir. A highly refined pump and definitely cheap given its features. I'm very satisfied, also with regards to the delivery time. Highly recommended for pumping larger amount of water. I've currently got it set up in a canal. 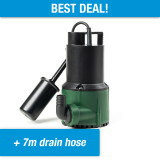 Don't purchase this pump if you're only planning on draining your 100 litre pond once every year. Very satisfied and everything is working as expected! This pump meets all my expectations and delivery was super fast. Been using this pump in my hot tub for maintaining an appropriate temperature. Very easy to use and a great tool. Ordered on Friday evening, delivery the next day at 3. Very fast. Pump has been working excellently. Even depths of 4 metre are not problem! Only negative is that the pump only starts working at a specific depth. Excellent value for money, though. I'm extremely satisfied with this pump. I was surprised how quickly the pump was able to drain water from my well. I'm a very satisfied customer. Very competent pump, although it does have some problems with sludge. 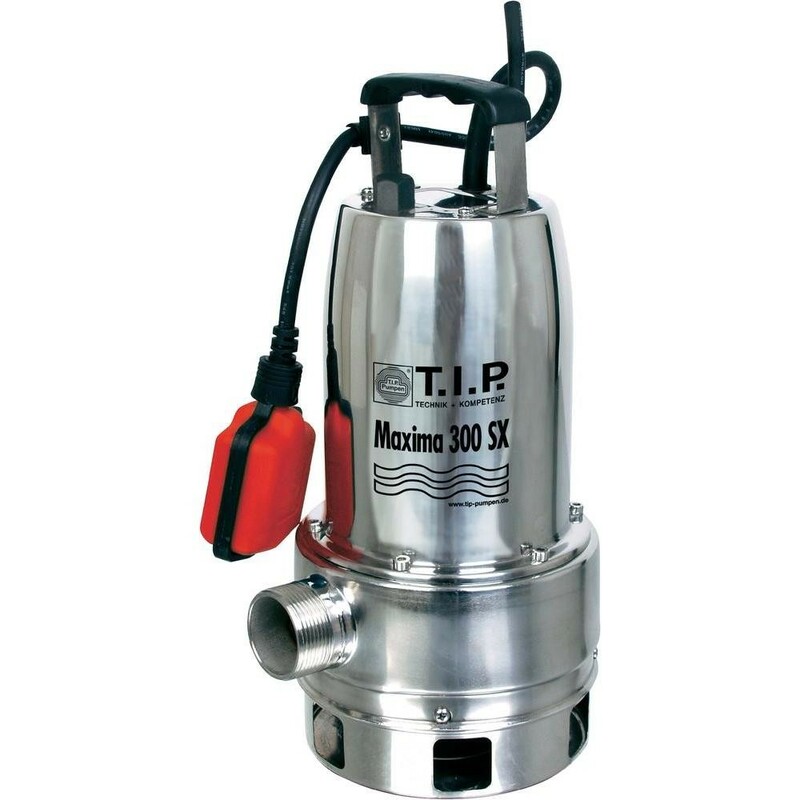 Maxima 18000 Waste Water Pump: excellent value for money! Pumps water as expected, but 18,000 litres per hour, really? I have my doubts. Nevertheless, an excellent pump for the price. Dear Carl, thank you for your review. The pump has a maximum capacity of 18,000 litres per hour. 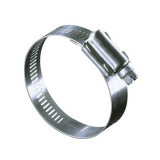 That is to say, at a head rate of 0 m and a connected hose with an internal diameter of 1.5" of larger. 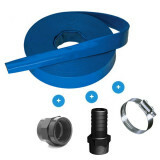 Of course, you may always connect a thinner hose, but do bare in mind that this may result in a loss of capacity due to pipe resistance..
Order yesterday, delivered today. Excellent! We have iron-containing groundwater under our home. We've worn out 3 pumps in 35 years. Now opted for this pump. Interested to see how long it will last. Works fine for now, though! I'm very satisfied. Thanks for the fast delivery. My pump has been working very well. I've been using the pump for my pond water. Had some difficulty at first; the pump used to stop and start randomly. Also had some problem with dirt. Couldn't achieve the 18,000 litres per hour either. Definitely another 6 wasted hours or so. One negative of this pump is the high water level that should be present before the pump can start draining. This may sound overly negative, but the pump is suited for all our needs. Ha, finally the perfect pump. This pump meets all my expectations and the delivery was excellent. 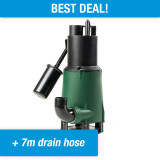 Although I had some trouble connecting the included hose, I can highly recommend this pump. I see it's currently no longer in stock, which I guess could be considered a positive (excellent pump). Purchased this pump several months ago and have been using on a regular basis. Very useful and has a wide array of applications. Have also used it to help out others, for example people who temporarily lack a functioning pump. Highly recommended! Managed to drain my cellar after the storms this weekend. Thanks for the quick delivery! Handy pump. Often use it in and around my house. The only negative is that it doesn't function like a puddle sucker pump. Excellent and fast delivery. Despite some trouble with suspended solids and clogging, nevertheless a high quality pump. Managed to get the job done in the end.